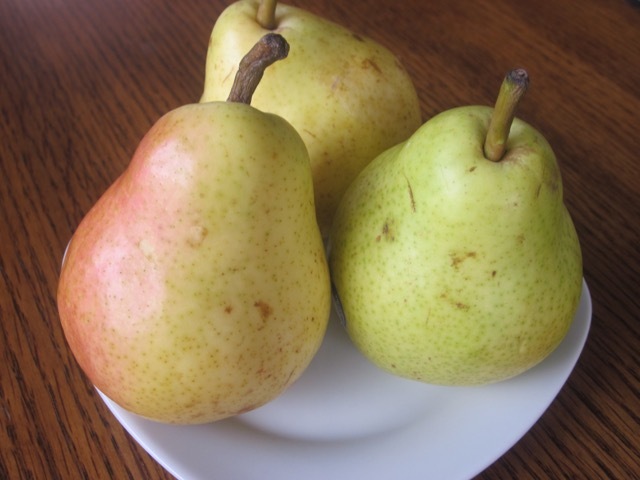 Bartlett is also known as Williams’ Bon Chrétien or simply Williams pear. 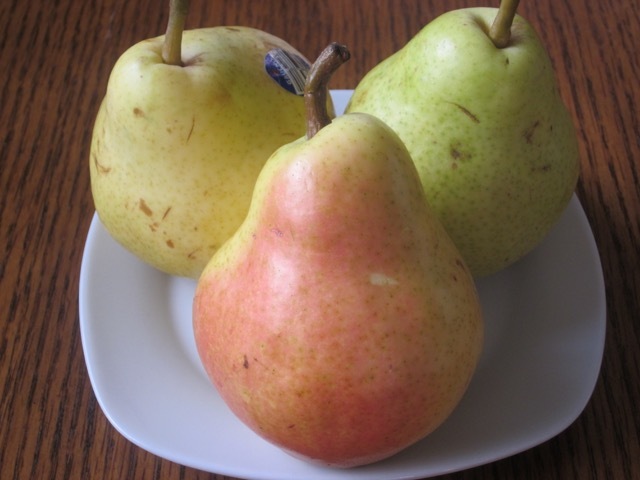 It is the leading summer pear and the most popular cultivar, commercially, outside Asia. It’s also known as the “canning pear”. 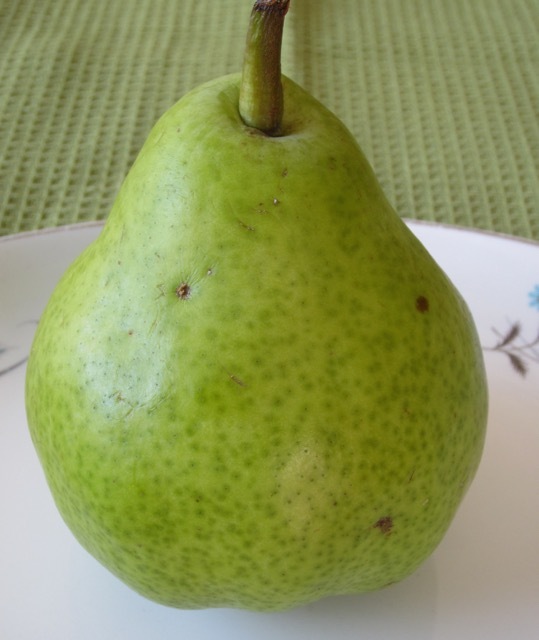 It’s a cultivar of the European pear, Pyrus communis. It’s bell shaped and is less tolerant of the cold. Ripening bartlett turns from green to golden yellow (often with a rosy blush). There is also a red skinned strain. It’s described as the sweetest, juiciest and most flavourful pear. It’s mainly used in canning and is the only variety sold in dried form. It’s perfect for cooking because it holds it’s shape well after cooking. It can also be used in preserves, syrups, chutneys, and salads. Bartlett can also be snacked or eaten with cheese. Thank you. It comes alive on and off but will try to keep it on!